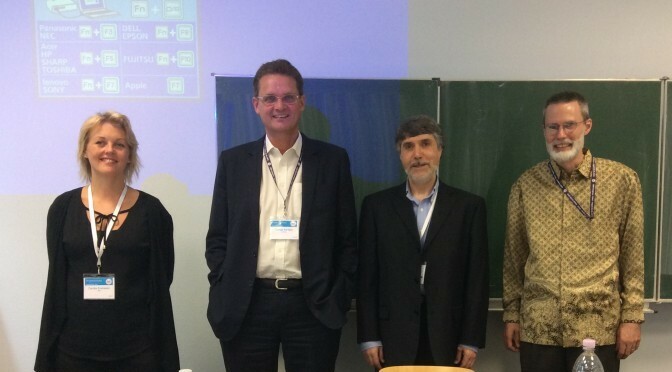 Hermeneutics and the Traditional Islamic Sciences in Indonesia Today: Rhetoric, Retraditionalisation, or Creative Anti-Foundationalism?” International Association for the History of Religions, Erfurt, Germany, August 24, 2015. Here is a link to a pdf of the paper as presented. This is an oral presentation version, without documentation. It is not intended for publication, though the figures discussed here will doubtless appear in some future publication.